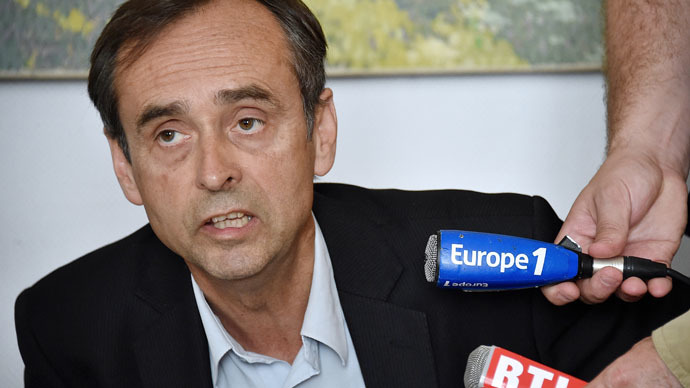 A mayor of a French town has been suspended from former president Nikolas Sarkozy’s UMP party after urging a ban on Islam in the country and the immediate “escorting to the border” of those practicing the religion. “The Muslim religion must be banned in France,” Robert Chardon, mayor of the southern town of Venelles, wrote on Twitter earlier this week. 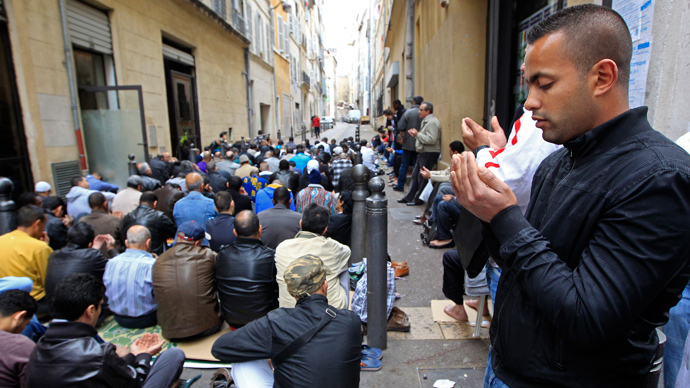 All followers of Islam should be “immediately escorted to the border,” the mayor added, forecasting that the Muslim faith will be banned in France by 2027. The controversial tweet was made by Chardon as part of an online public discussion initiated by French ex-president and UMP (Union for a Popular Movement) leader, Nicolas Sarkozy, under the #NSDirect hashtag. Sarkozy, who is likely to run for president once again in 2027, was quick to distance himself from the comments. “I condemn this proposal even if secularism also means fixing limits. Rights and limits go together,” he wrote. The Venelles mayor was also slammed by Twitter followers, who on their part suggested “to ban idiocy in France” instead of Islam, Sputnik news agency reported. At first, it was suggested that the comments didn’t come from the mayor as his account on Twitter was hacked. But Chardon confirmed the authenticity of the tweet, and expressed eagerness to defend his position. In his interview with Le Monde paper, said he stands firm in his belief that banning Islam and deporting all Muslims is "the only solution for most of France's problems." Muslims should practice their religion "in their country of origin," Chardon said. According to the mayor, the understandings of this idea came to him as an epiphany, while he was taking leave to get treatment from mouth cancer. Union for a Popular Movement vice-president, Nathalie Kosciusko-Morizet, announced that party has suspended Chardon, who will be later removed from UMP’s ranks. “I have called for the expulsion procedure to be started for these absurd statements that in no way reflect the values and program of the UMP,” Kosciusko-Morizet told AFP. Racism and xenophobia against the country’s five million Muslims have been on the rise in France, following series of terror attacks by Islamic radicals, including the deadly shooting at Charlie Hebdo satirical weekly in mid-January.